How to Draping the fabric on mannequin? Draping the fabric on mannequin: Draping the fabricon mannequin has been fashionable for centuries. Men and women of Rome and Greece of ancient period wore mostly draped dresses only. While modern-day Indian women frequently wear a sari which is a type of draped dress. It’s potential to make a draped dress moreover by making a new dress completely from draped fabric or by draping extra fabric onto a simple existing dress as enrichment. However, draping the fabric on mannequin is with reference to draping new fabric to make a whole new garment. It is one of the most creative parts of the fashion design process. Apparel designers can research with fabric and make a decision in which place the darts, tucks, and other design elements should be placed. Mannequin is an excellent tool to have in a stitching room, mainly used to drape the fabric to make new design garment. It is enormously helping in checking the fitting property of the garment. 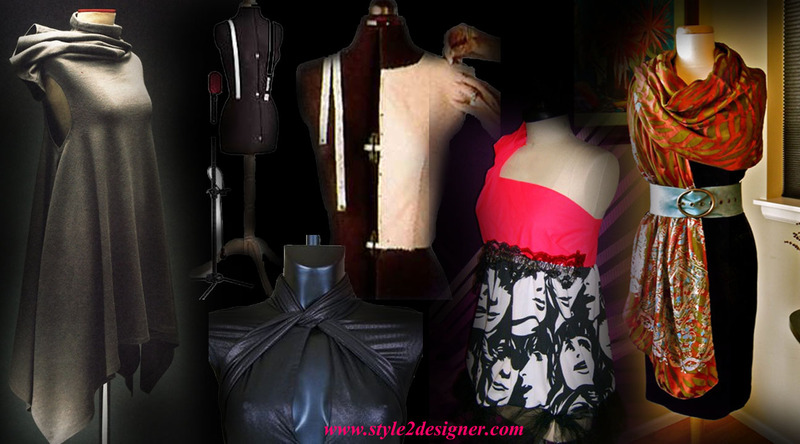 This can be used means of altering the patterns, measurements, fittings to drape the fabric on the mannequin directly. It is the procedure of locating and pinning fabric on a dress form to develop the structure of a garment mode. A new garment can be draped using a design sketch as a base; the method is draping the mannequin with the fabric material. Using fabric pins, the fabrics can be pinned onto the mannequin to reproduce the sketched designs. Once the mannequin is draped to the level, pattern making and altering can be done to have the final pattern. Draping on mannequin and fitting are usually done with muslin material which is inexpensive, un-dyed, unbleached, freely woven cotton to determine any design and fitting concern of a garment before slashing the pattern in real fabric. But it is really essential to drape using a fabric that has similar drape characteristics. i.e., the way it falls and folds, as the original fabric of the finished garment. Muslin material comes in a range of weights and inexpensive man-made fabrics can also be used in fitting and draping on mannequin for apparel fashion design. What is draping technique and its process?